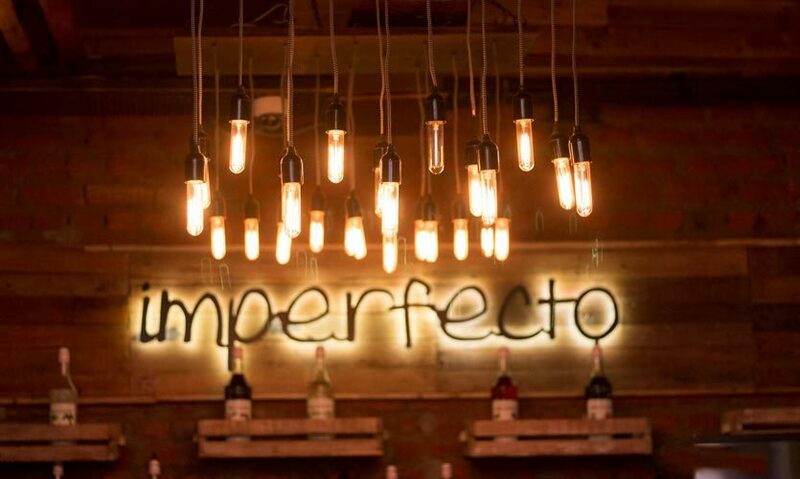 Our beloved haunt for a dreamy night out, Imperfecto has travelled all the way from Hauz Khas Village to Noida and we’re super excited about it! Gardens Galleria is the new hep thing in Noida, and with Imperfecto there, we get what the hype’s all about! This new outlet has a charming rooftop (of course! ), is eclectically designed and offers scrumptious food that would make you visit it again and again. Their menu, music and interiors are inspired by the Italian and Spanish culture. With Tapas, Pastas, Grills and Pizzas on their menu, they’ve ticked all the boxes for being a crowd pleaser! So head over and revel in the Imperfecto-ly beautiful ambience and enjoy some scrumptious Mediterranean fare!